Efficiency and safety for daily use. 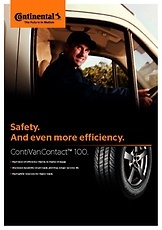 Through its compound, as well as its contour, the tire generates a consistent and even wear. 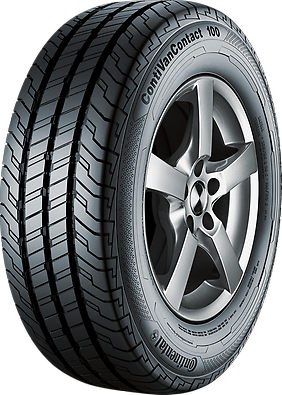 This results in greater efficiency due to the higher mileage capability of the tire.